You know you are intuitive. 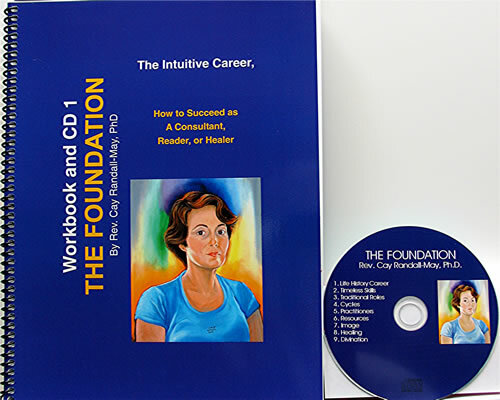 If you have ever wondered how to get started and build a career based on intuition and/or healing, my mentoring will help you achieve that goal. This program is designed to give you individualized assistance no matter where you presently are in your career. Every level of our work together will take into consideration your unique skills, experiences, and goals. There is no pressure for you to work at an uncomfortable pace and, because this is individualized instruction, I will be sensitive to your present work situation and expectations. This is your opportunity to receive the guidance I wish I had more than 25 years ago when I began my work as a professional intuitive consultant. I would like to share with you the insights I have gathered over the years about how to attract clients using effective advertising, how to set fees, how to network with other practitioners, and how to continue professional growth so we can improve the overall standards of our field. If you already have an intuitive practice but feel stuck at a particular level of growth, my guidance can give you the perspective to make those improvements which will bring you even greater success. No matter where you are in your career, we will explore how you can achieve your highest potential while remaining physically and emotionally balanced to avoid fatigue and burn-out. 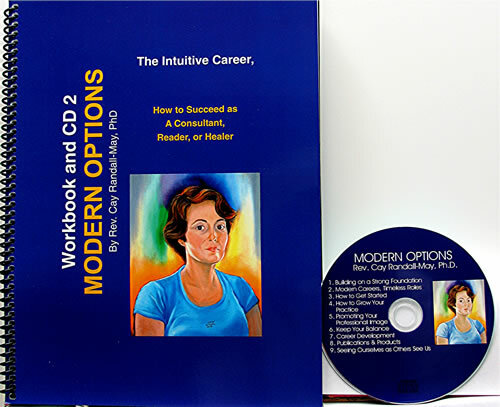 My book "The Intuitive Career, How to Succeed as a Consultant, Reader, or Healer" (CayMay Press, 2005) as well as The Foundation and Modern Options workbooks and CDs will be resources for you as we work together. I will suggest appropriate reading and other activities specifically to meet your needs and answer your questions as we progress. Plus up to four hours of additional personalized guidance based on your unique interests and needs. This core mentoring package can be delivered over a period of days or as long as three months and costs $495. We will review how you are applying your skills right from the start of our work together. Although the book and workbooks can be purchased separately, they are included in the core Intuitive Mentoring Program. You and I will explore those aspects of your practice which are important to you at this time. I can assist you in setting and reaching realistic professional goals compatible with maintaining your personal balance. Throughout the program you will be encouraged to proceed at a pace which is comfortable for you and we will periodically review your progress toward achieving your goals. Upon successful completion of the core program you will receive a certificate. Internationally recognized intuitive consultant, medical intuitive, and healer for more than 25 years, the Rev. Cay Randall-May, Ph.D., was listed in the Whose Who in Medical Intuition' by Good Housekeeping Magazine (July, 1998 issue). She holds certification through the American Board of Scientific Medical Intuition and is a Board member of the National Council for Healing. 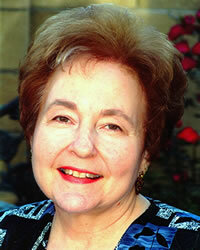 She conducts readings and spiritual healings in person and via the telephone with clients throughout the world. A master teacher, Dr. Randall-May has taught a wide range of college-level courses for more than three decades including many scientific, metaphysical, and artistic subjects. 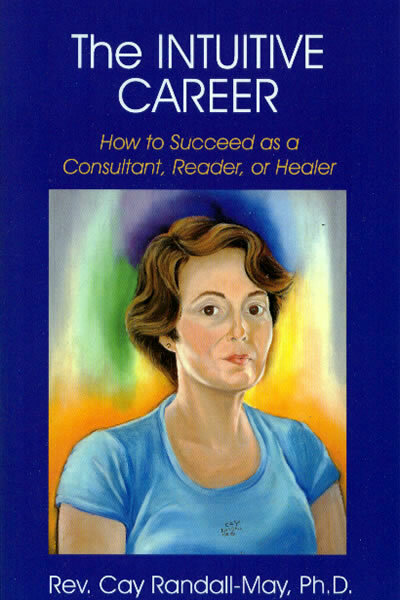 Her latest book, The Intuitive Career, How to Succeed as a Consultant, Reader, or Healer (CayMay Press, 2005) synthesizes a broad spectrum of approaches to intuition and healing and their application in many historical and contemporary professions. 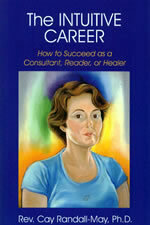 "Dr. Cay Randall-May has created an efficient set of resources to learn about the elements of an intuitive practice. Her book is well written and filled with important insights. The accompanying workbooks succinctly outline the business component of this career. Her workbooks fully engage participants to explore critical steps in the strategic planning process. 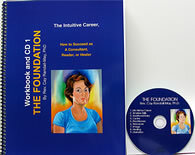 An added bonus is the CD that accompanies each workbook. This mentoring program provides additional opportunities for auditory and visual learning as well as assimilating vital concepts."